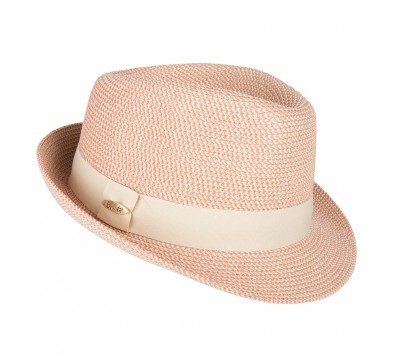 This classic trilby hat in a summer edition is made of a crushable fine straw. The hat can be worn on the back of the skull (the Japanese way) or covering the forehead up to 1cm above the eyebrows (the Sinatra way). 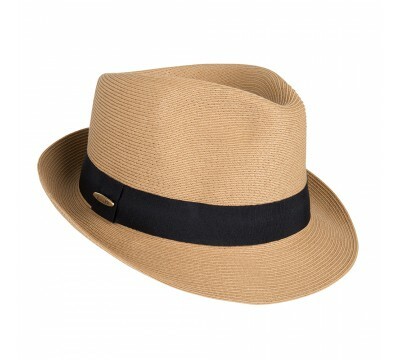 Gives sun protection thanks to the 4,5cm wide brim. 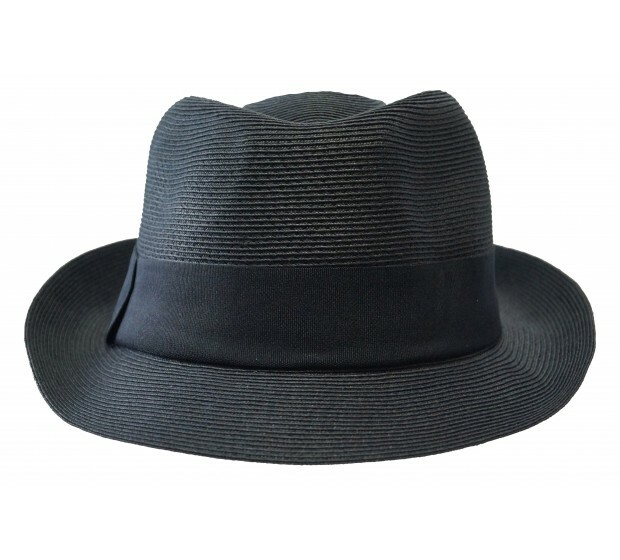 The braided natural straw permits to adjust the brim as you like, and this Trilby is fitted with one-size fits all system. Trimmed with black ribbon. 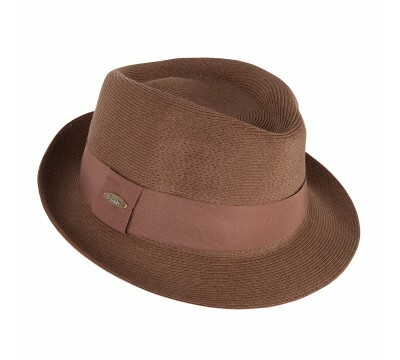 This Bronté trilby comes with a lost & found label, to personalize your hat with your name and mobile number.